The visually stunning club night Foreverland will now host two nights at Newcastle’s leading venue, Digital. Foreverland is one mini-festival environment which we are fully in love with and they are smashing it, with sellout shows across the country. Today, after selling out its colourful show on Friday 15th February with Jaguar Skills, They’ve announced they will stay on to host a second ‘house special’ instalment on Saturday 16th February where the chart-topping trio Disciples will top the bill. 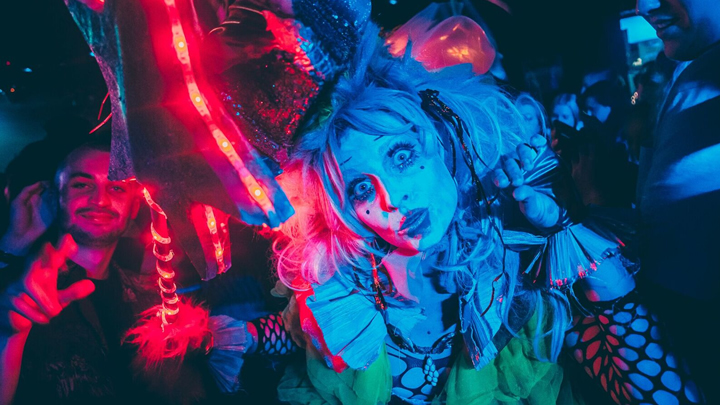 Digital will be transformed into an enchanted forest with thematic production, outrageous characters and quality house music that together create a unique night of immersive raving. There’s nothing else quite like it. Tickets are now on sale from £11.50 + booking fee from www.theforeverland.com.